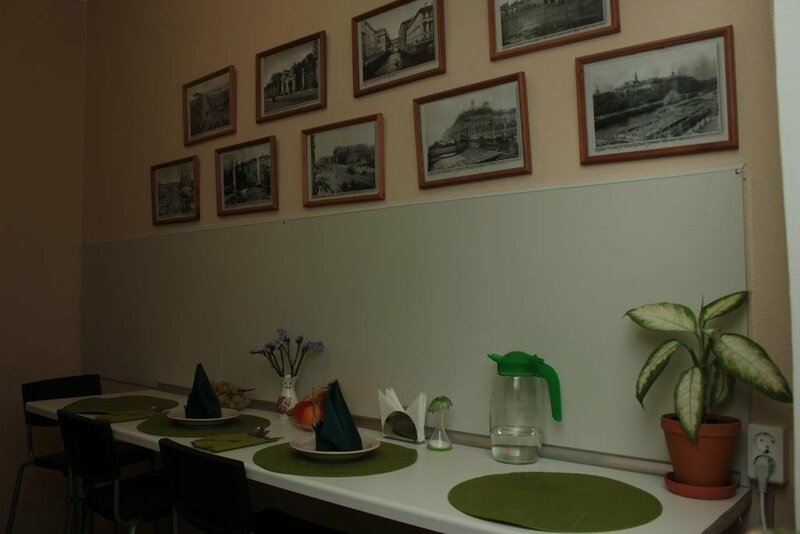 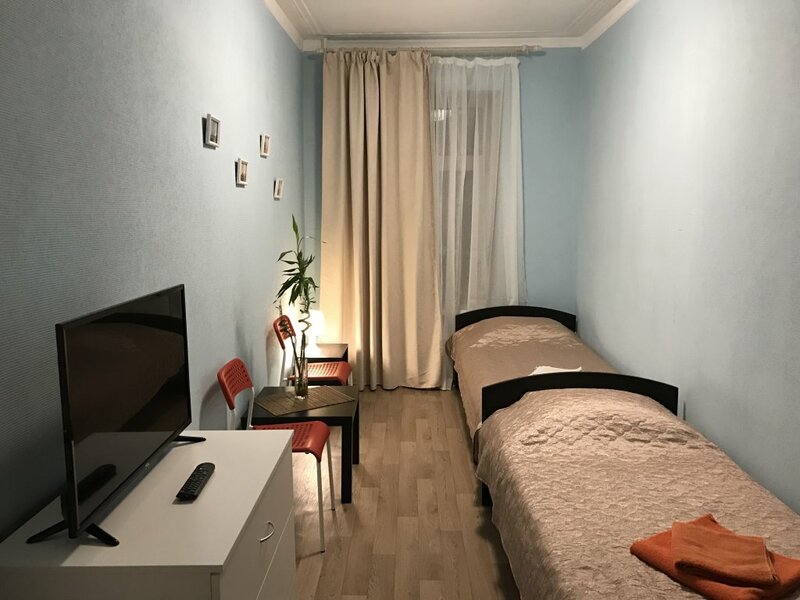 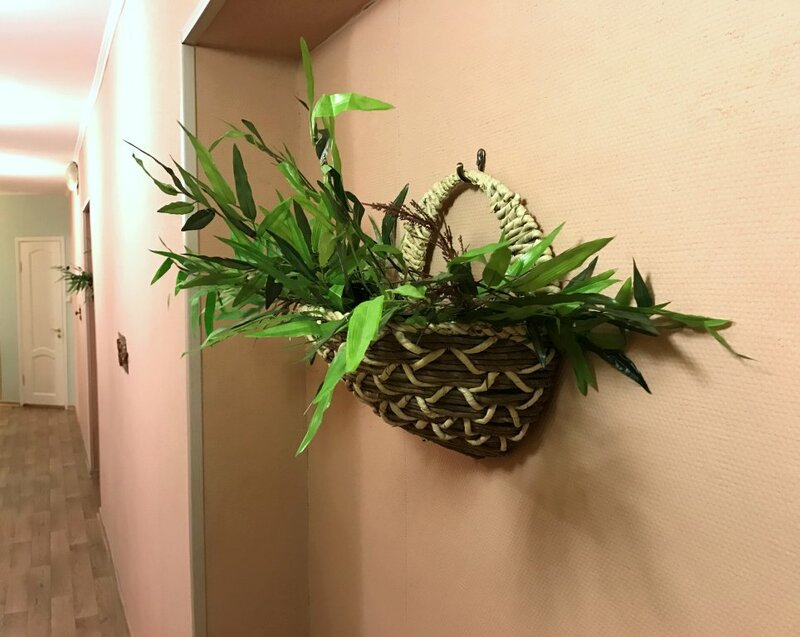 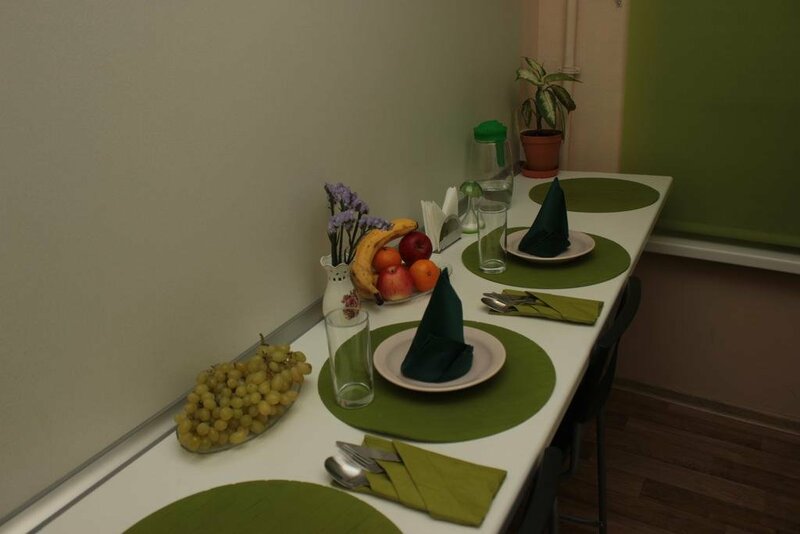 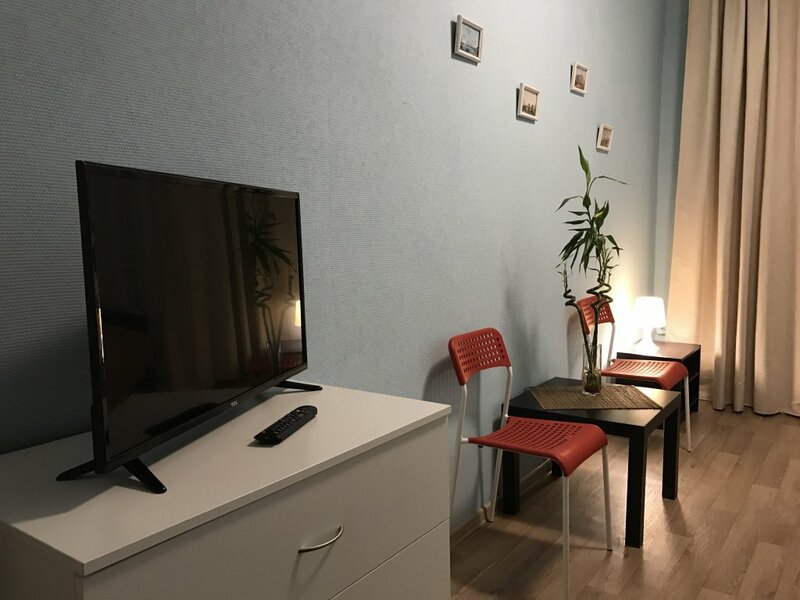 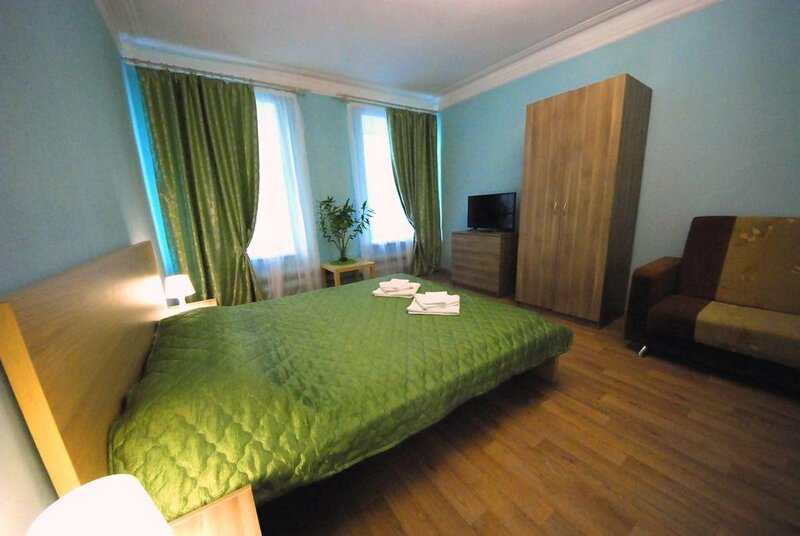 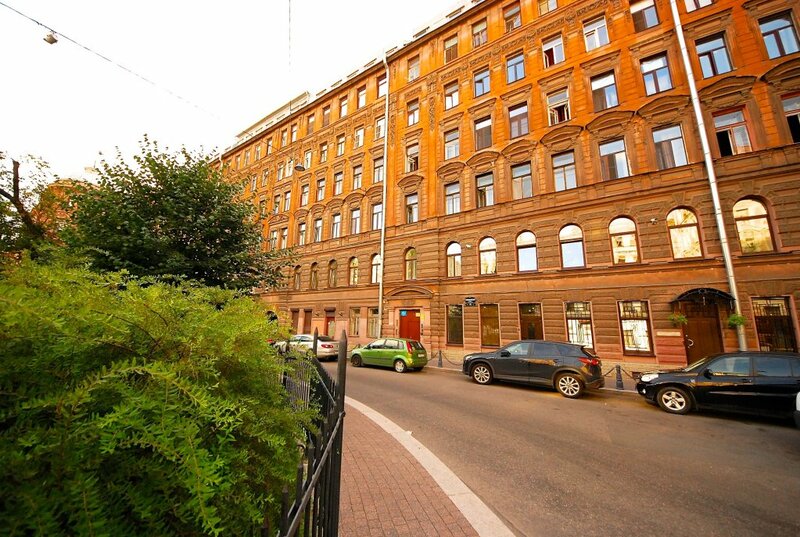 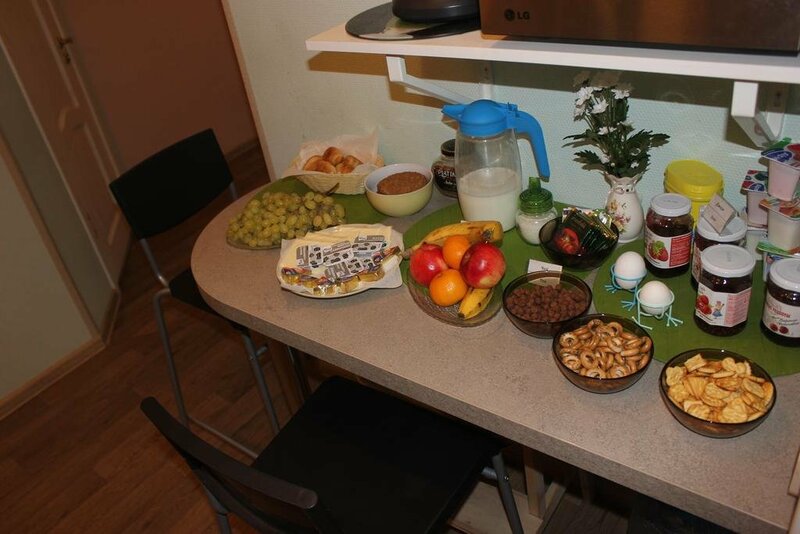 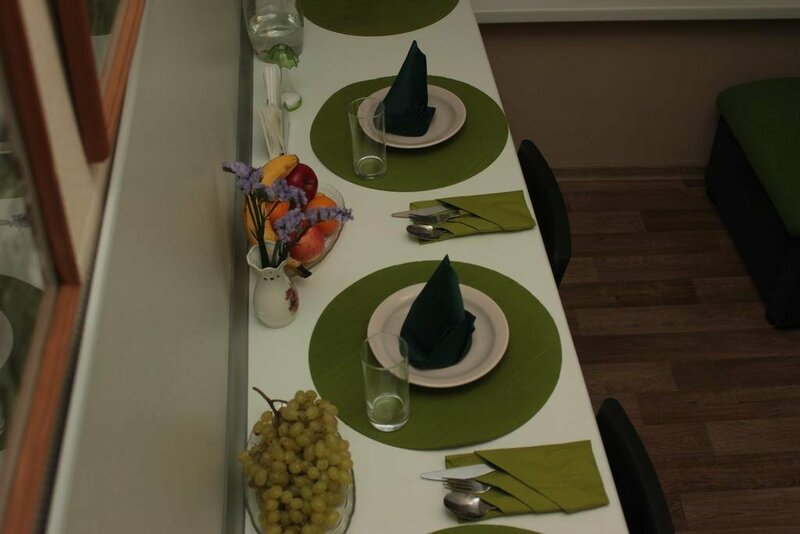 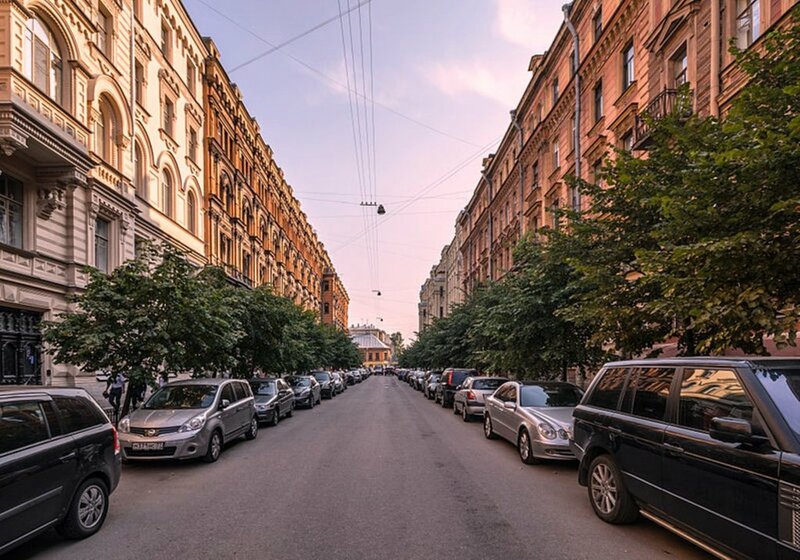 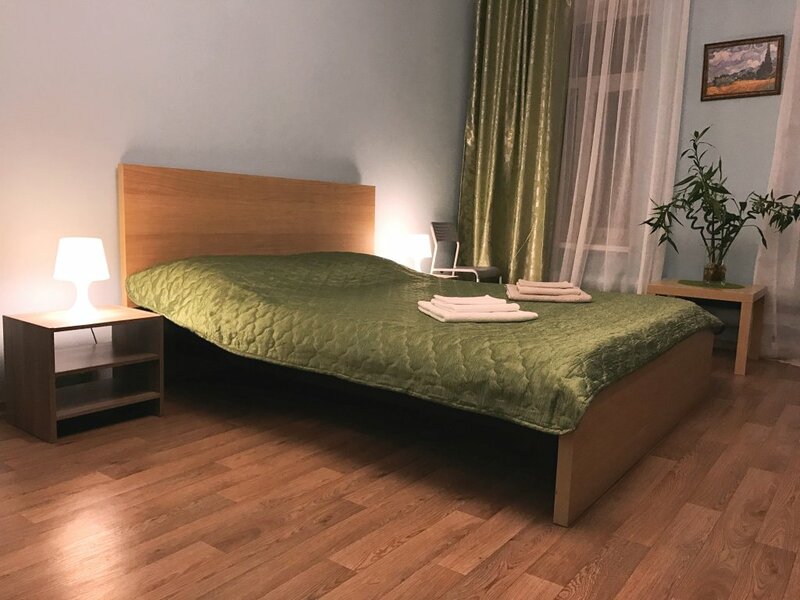 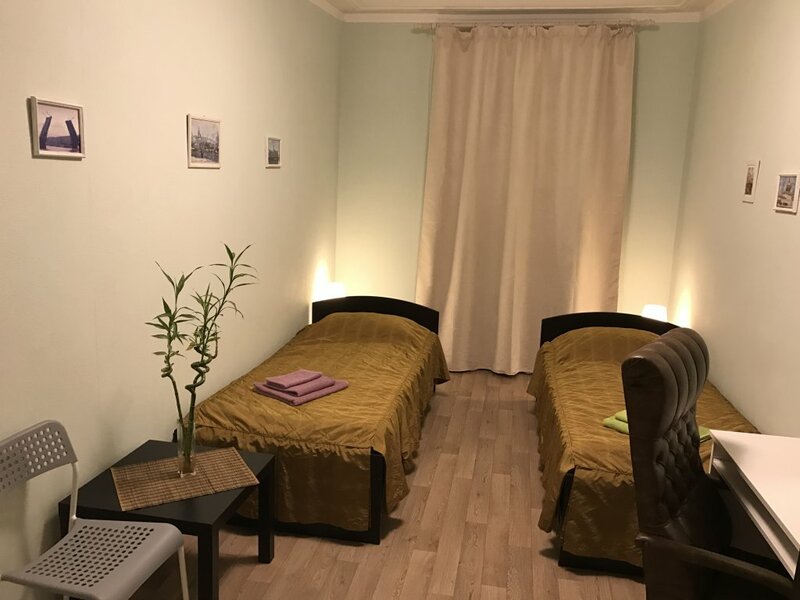 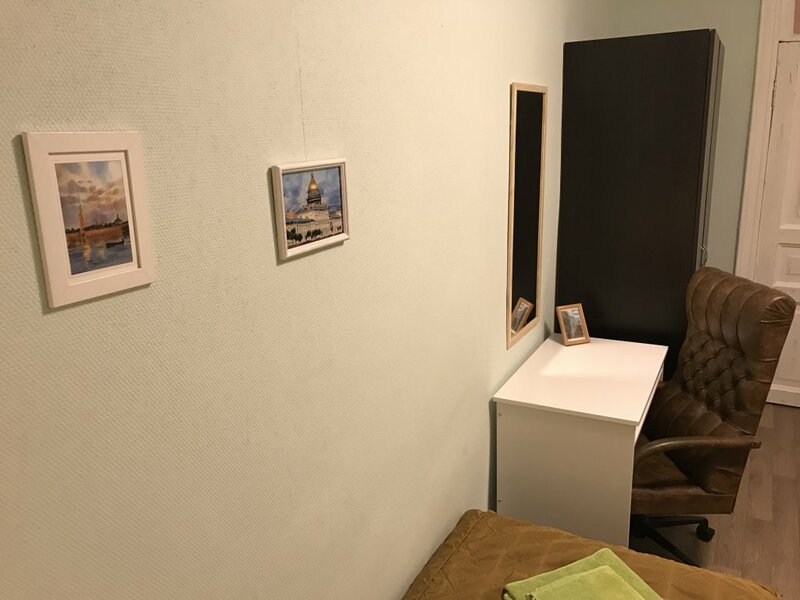 Home / Hotels of St. Petersburg / Guest House "Pushkinsky"
456 m To the subway on foot 5 min. 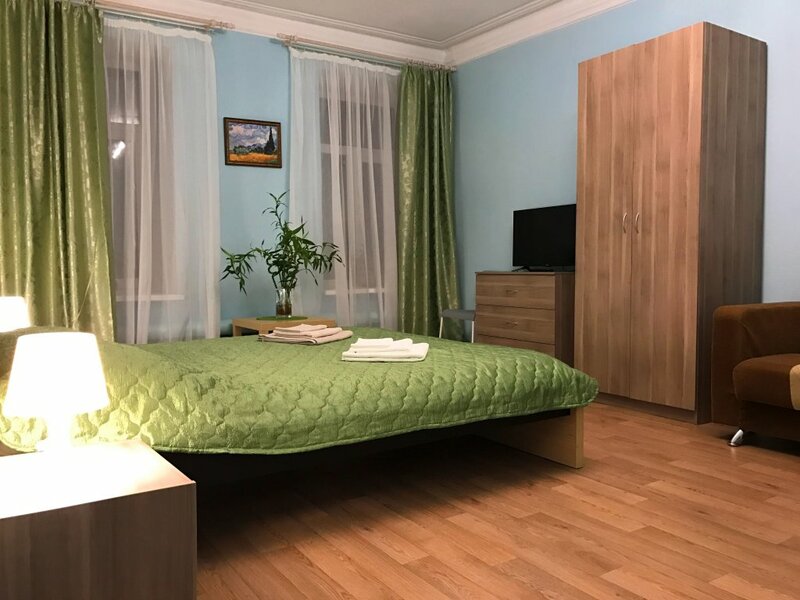 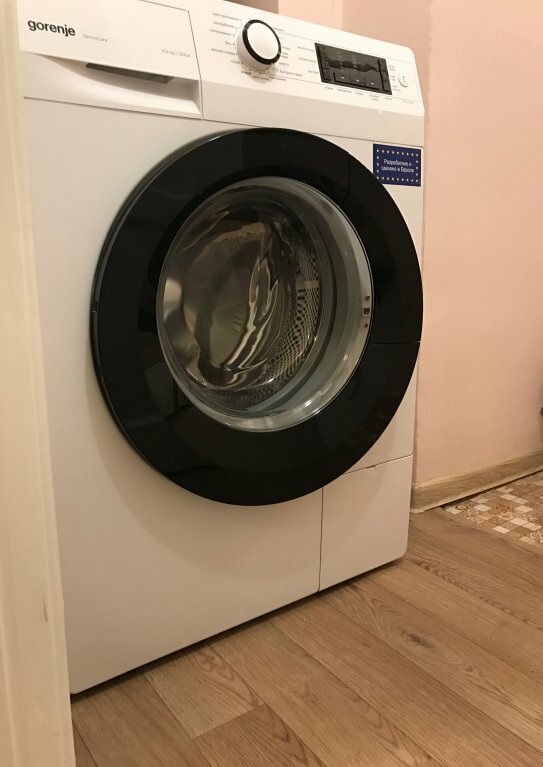 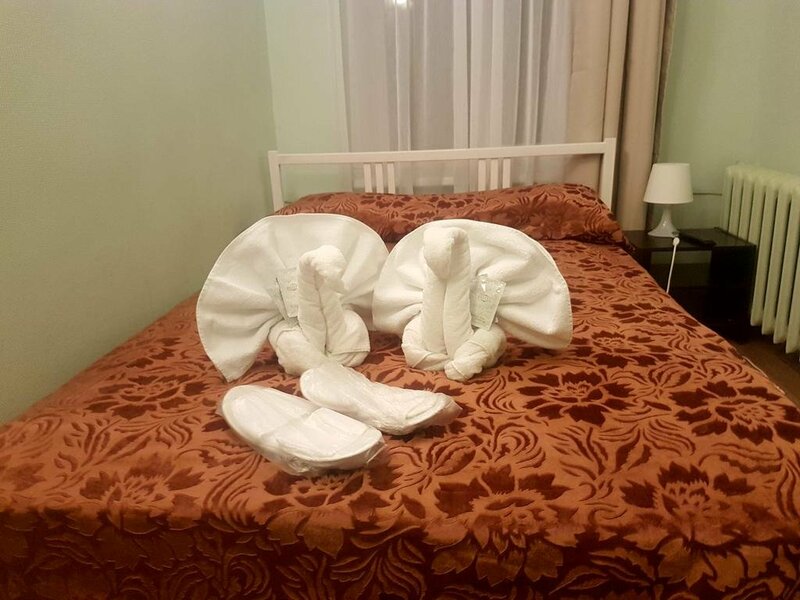 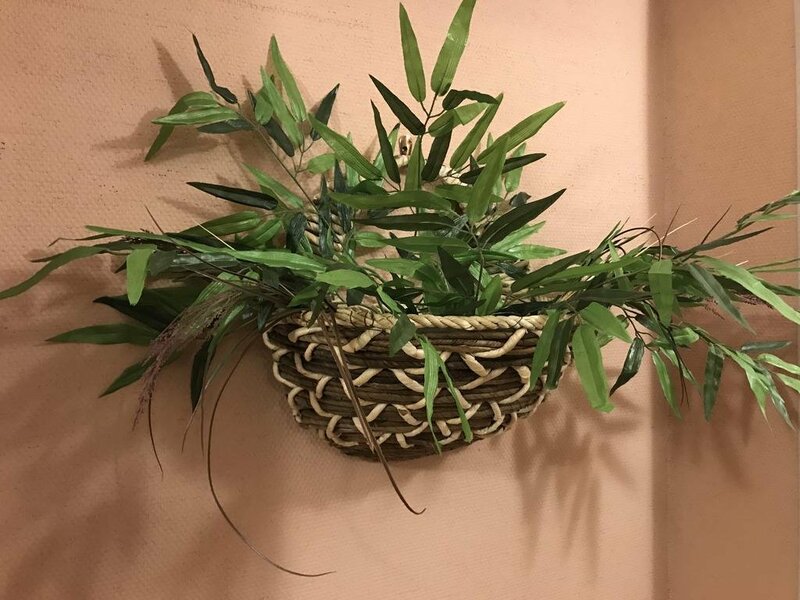 Интересное рядом с Guest House "Pushkinsky"
A prepayment of the cost of 1 night staying is required. 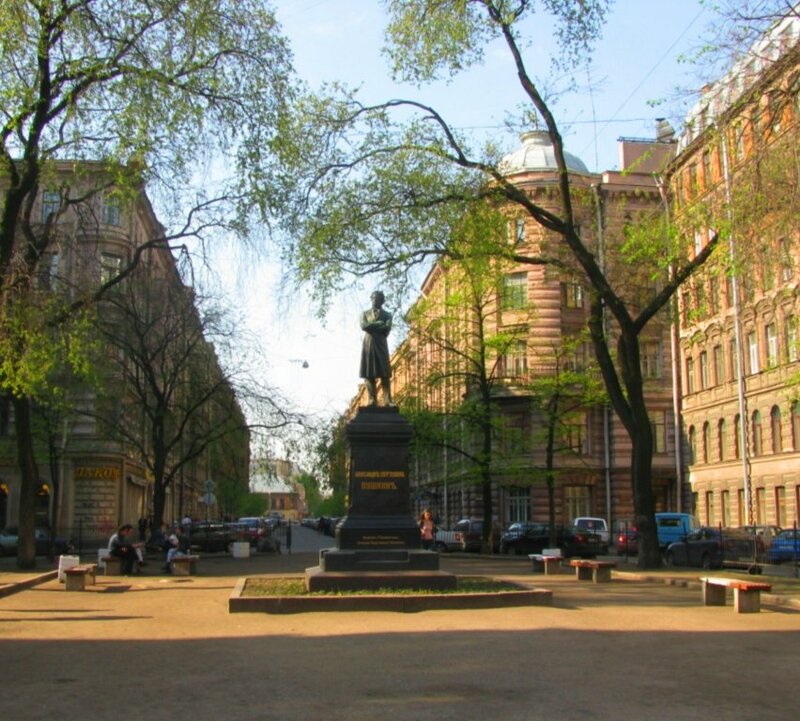 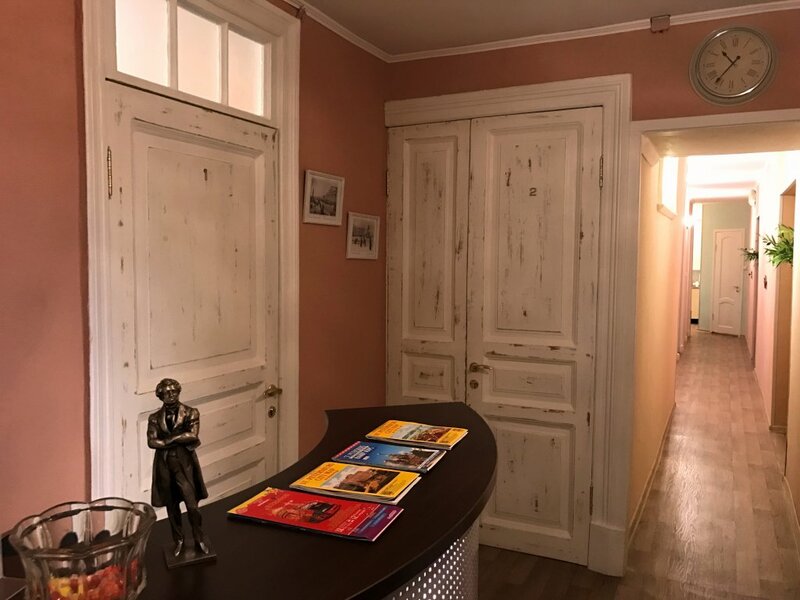 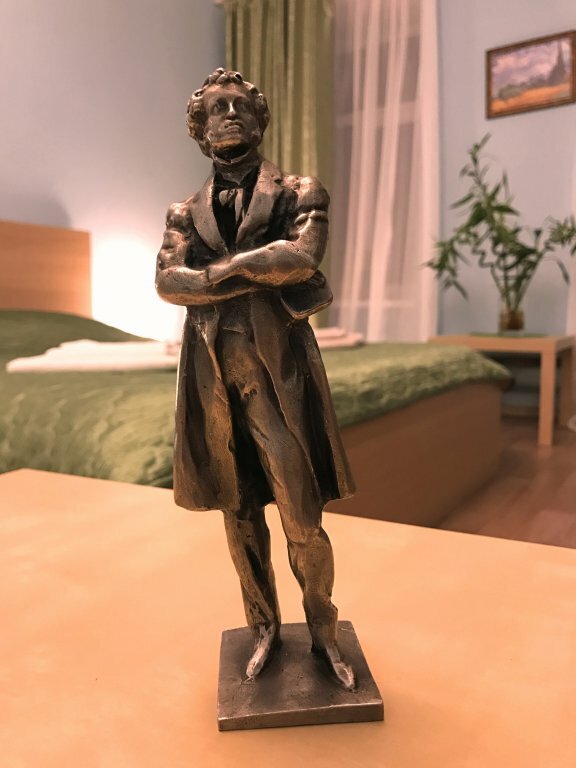 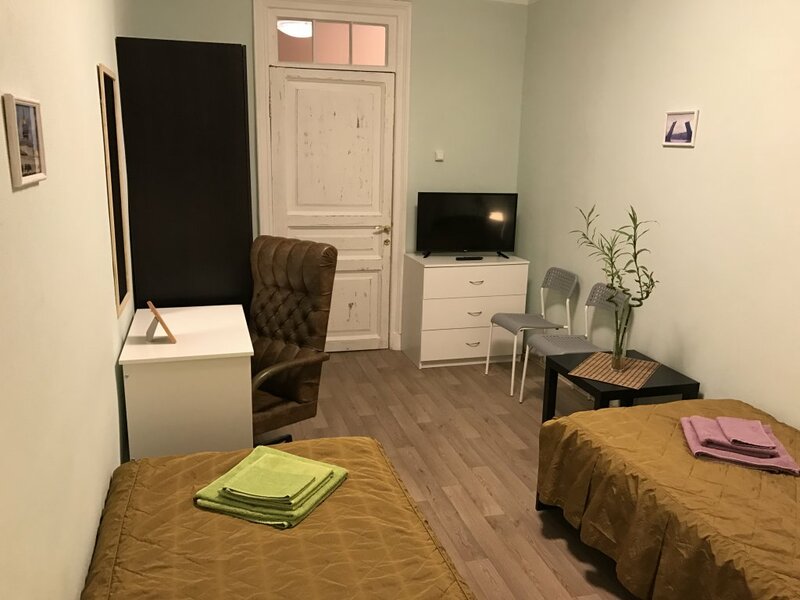 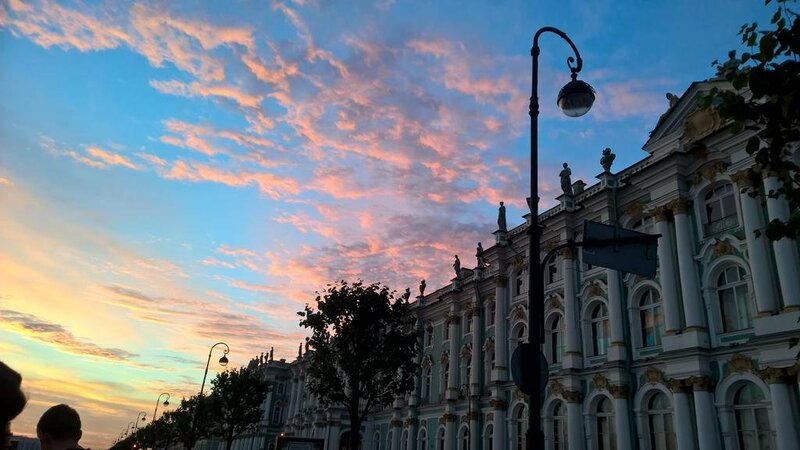 Guest House Pushkinsky is situated in the very center of St Petersburg. 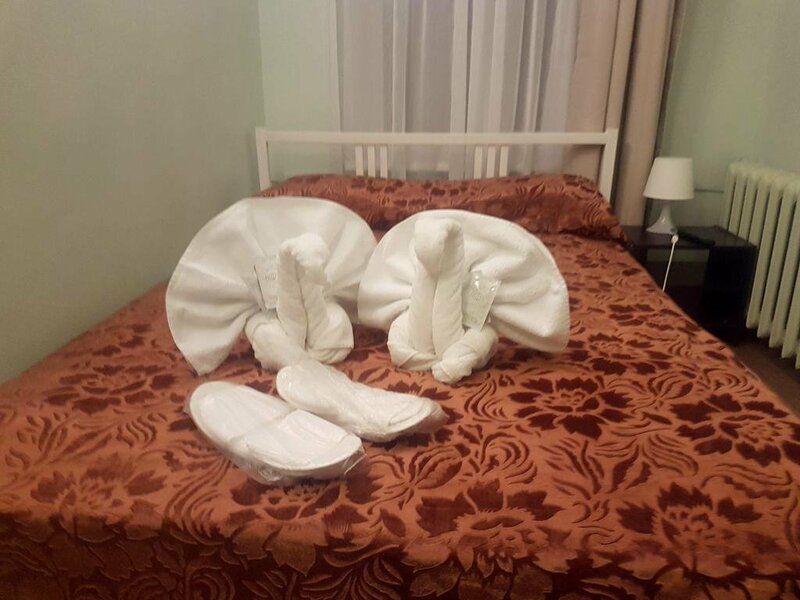 We have 5 rooms economy class with 2 shared shower cabins and 2 shared separate toilets. 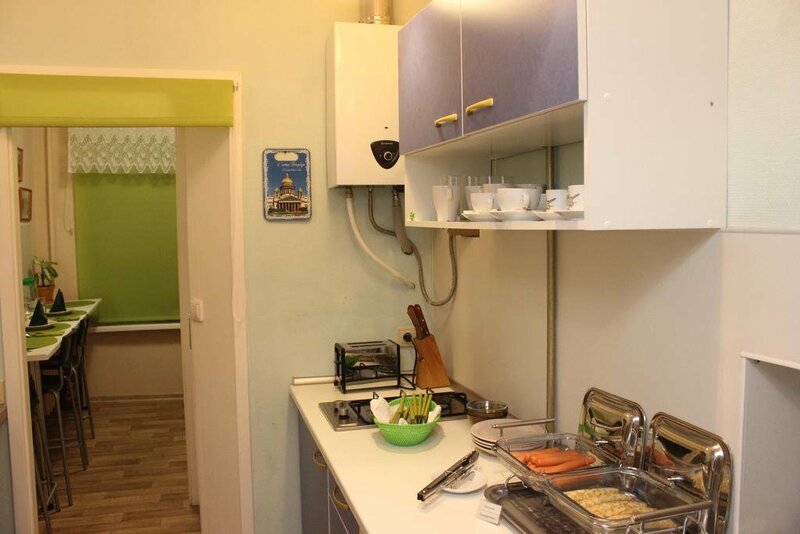 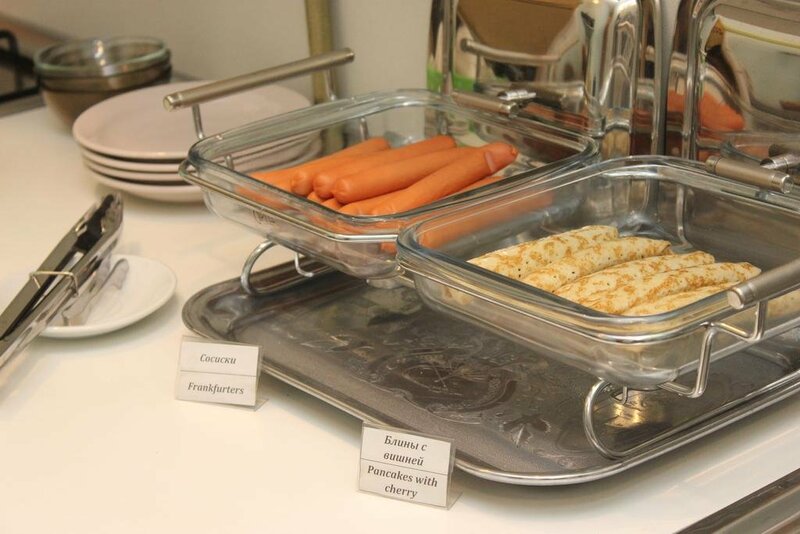 There is a small kitchen which is equipped with a microwave, a cooker, a fridge and has all the necessary dishes. 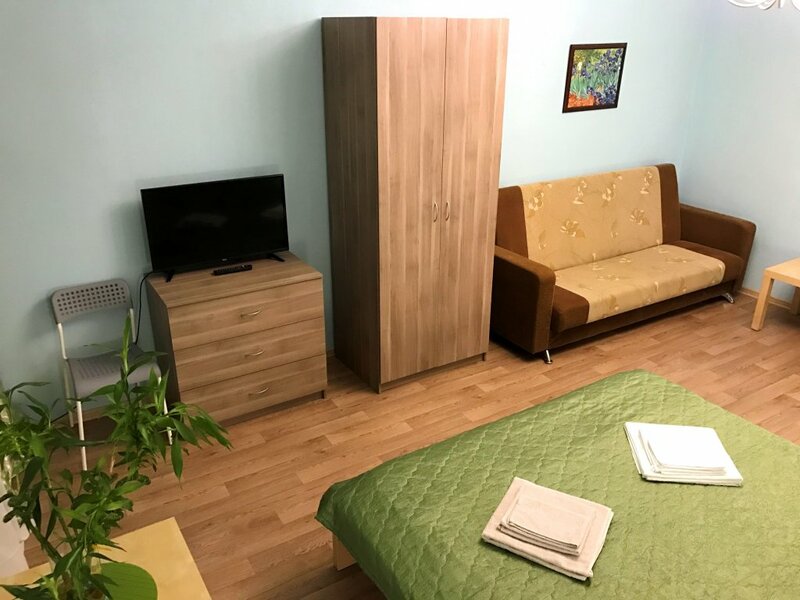 Each room is equipped with plasma TV,closets.